We have some super crafty and talented readers here at Crystal & Co.! I love that every Wednesday you guys take time out of your busy day to stop by and share your latest and greatest projects. 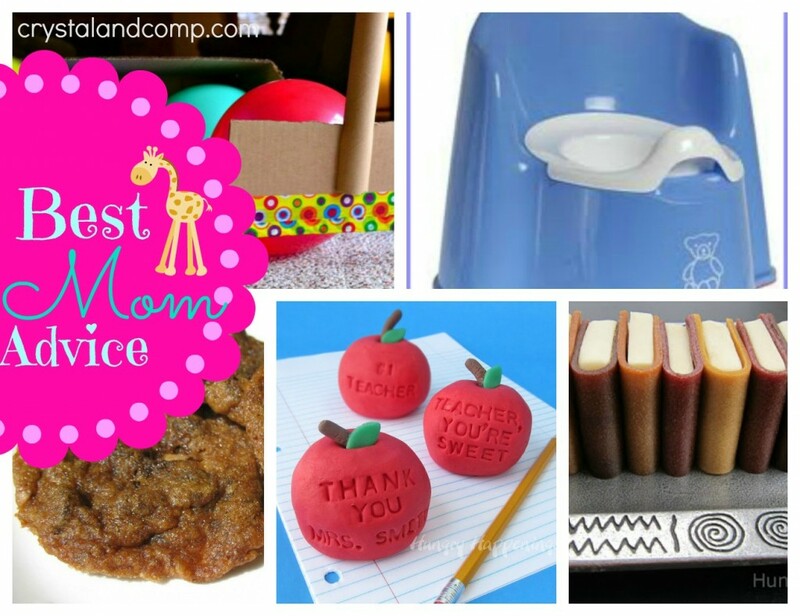 Last week there were 148 posts full of the best mom advice like teacher appreciation ideas, tips, recipes, activities for kids, solutions and more! Did you see them all? I did! Here are the top 5 ideas- this means these posts had the most clicks! Is one of them yours? Is one of them an idea that will help make your life easier? (Remember, you can also check out and follow my Mommy Solution Pinterest Board. It is full of ideas you guys have shared! Also, make sure you check out my list of the linky parties you want to make sure you are participating in each week. 1) Your Modern Family taught us how to potty train in just three days! I can say, I have potty trained many children (all boys) and none of them were trained fully in two or three days. 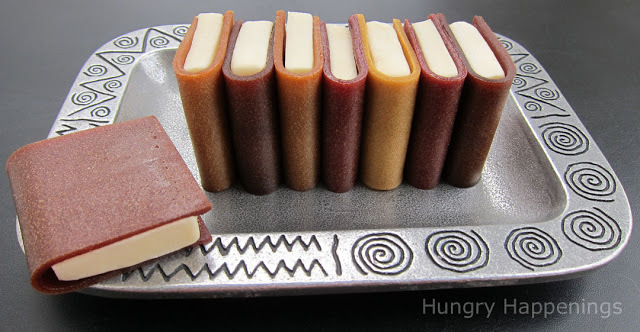 2) Hungry Happenings shared these fun school books made out of fruit leather. These would make perfect activities for kids to make with you and give to their teachers or friends. 3) Oh Mrs Tucker shared a cookie recipe that started out as cookie bars and were a fail, apparently. 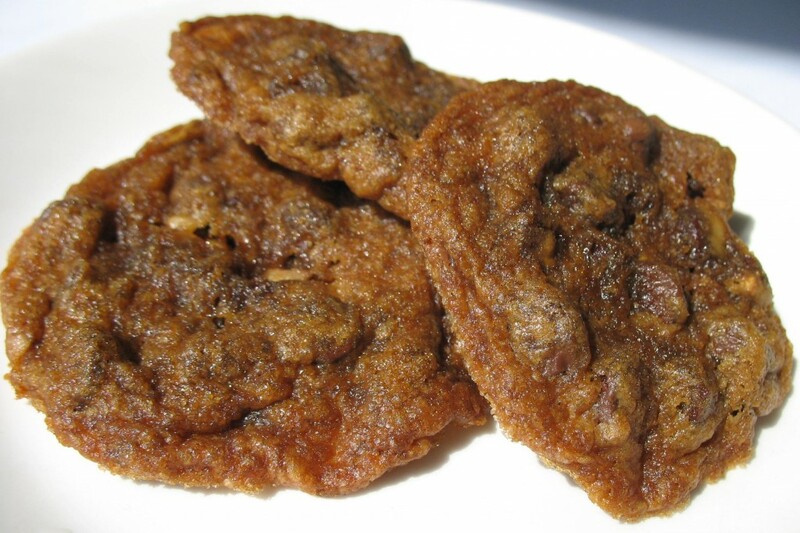 But, they made delicious Fudgy Toffee Chocolate Chip Cookies. 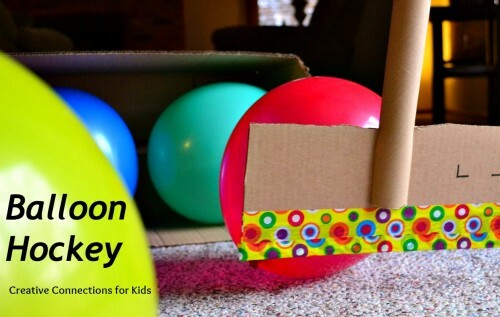 4) Creative Connections for Kids shared 10+ activities for kids that teach you to reuse and recycle. I love the Balloon Hockey game! 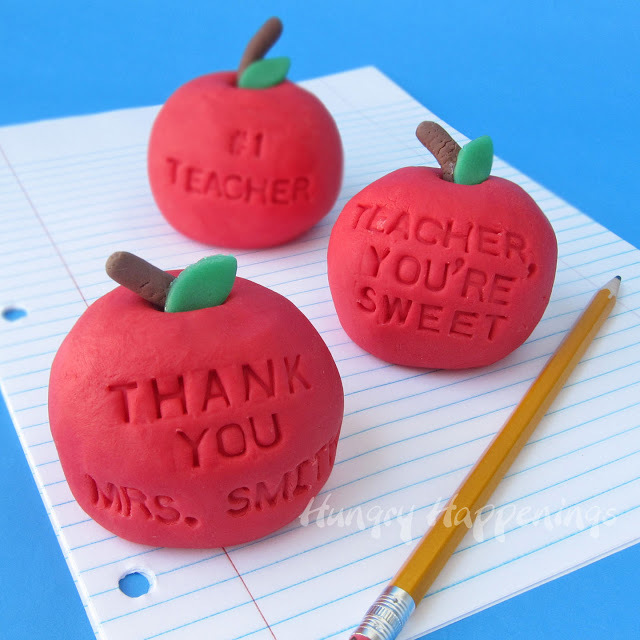 5) Hungry Happenings also made these fun edible red apples for teacher appreciation gifts. Cute! Did I mention they are made out of fudge? Beth, I love your creativity. Your project are always so awesome. Thanks for linking up such awesome mommy solutions week after week! Hi any moms that need potty training help try the towel potty training method ok. Works for my friend joys son.